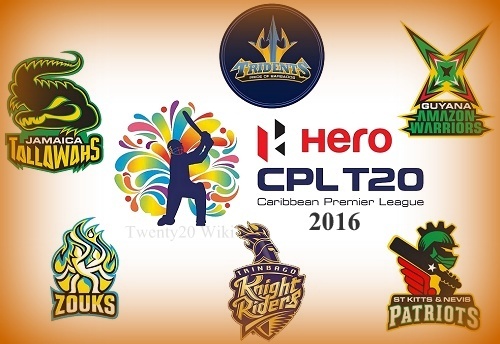 Hero (CPL) T20 Caribbean Premier League 2016 Teams Full Squads Players List :- It’s just been weeks ago when the IPL has found its new champion and had entertained the world for more than 6 weeks, but now the CPL is ready to put the world on fire. Yes, Carribean Premier League (CPL) is back in its fourth edition and it is ready to entertain the Cricket lovers all over the Globe. CPL will kick on June 30 and will continue for over 6- 7 weeks. This tournament is considered to be the second largest T20 League in the world, obviously, IPL is on the top. A total number of 6 teams will face each other to hold the CPL trophy and this is the first time that CPL’s some matched will be played in America. Also, a new team will enter the CPL 2016, its name is “Trinbago Knight Riders” and will replace the Trinidad & Tobago red Steel. Others teams are Jamaica Tallawahs, Barbados Tridents, Guyana Amazon Warriors, St. Lucia Zouks and St. Kitts & Nevis Patriots. Hashim Amla, Umar Akmal, Nikita Miller, Yannick Cariah, Ramnaresh Sarwan, Brendon McCullum, Williams Perkins, Anton Devcich, Sunil Narine, Colin Munro, Ronsford Beaton, Hamza Tariq, Dwayne Bravo, Kevon Cooper, Suleiman Benn, Javon Searles. 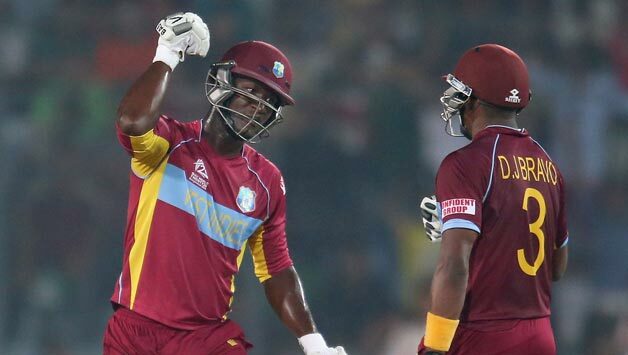 Shane Watson, David Miller, Andre Fletcher, Nitish Kumar, Morne Morkel, Michael Hussey, Kyle Mayers, Keddy Lesporis, Johnson Charles, Shane Shillingford, Delorn Johnson, Derone Davis, Darren Sammy, Fidel Edwards, Eddie Leie, Keron Cottoy. 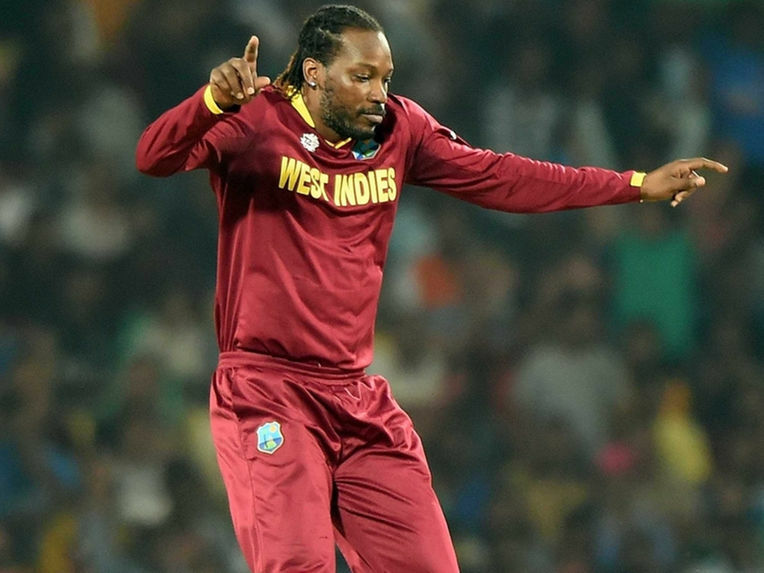 Andre Russel, Chris Gayle, Lasith Malinga, Kumar Sangakkara, Timroy Allen, Rovman Powell, Chadwick Walton, Alex Ross, Kesrick Williams, Nkrumah Bonner, Imad Wasim, Andre McCarthy, Shakib Al Hasan, Garey Mathurin, Jon- Russ Jaggesar, Jonathan Foo, Dale Steyn. 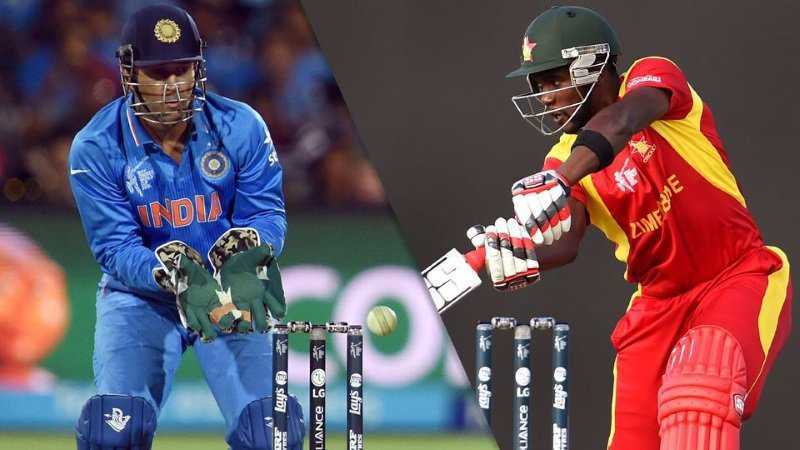 Veerasammy Permaul, Chris Lynn, Orlando Peters,Paul Wintz, Christopher Barnell, Sohail Tanvir, Jason Mohammed, Ali Khan, Dwayne Smith, Rayad Emrit, Adam Zampa, Anthony Bramble, Martin Guptill, Steven Jacobs, Assad Fudaddin, Steven Katwaroo. Robin Peterson, AB de Villiers, Ravi Rampaul, Nicolas Pooran, Akeal Hosein, Wayne Parnell, David Wiese, Imran Khan, Keiron Pollard, Ashley Nurse, Navin Stewart, Kyle Corbin, Shoaib Malik, Raymon Reifer, Steven Taylor, Kyle Hope. Faf du Plessis, Samuel Badree, Devon Thomas, Nikhil Dutta, Kieran Powell, Lendl Simmons, Krishmar Santokie, Tabraiz Shamsi, Jonathon Lyndson Carter, Thisara Perera, Evin Lewis, Jeremiah Louis, Tino Best, Brad Hodge, JJ Smuts, Shamarh Brooks. The 4th edition of Carribean Premier League will witness some of the world class Cricketers to play. This will be the maiden CPL for Players like Shane Watson, AB De Villiers, Hashim Amla and Dale Steyn. With the inclusion of all the world class cricketers , it is expected that this year’s CPL will be more successful than its previous edition.